Each year, millions of visitors from many different countries visit the Costa Dorada. Therefore, communication in different languages is of great importance for everybody here – for the local hosts as well as for the guests. As a language academy, Costalingua is part of a network that promotes communication in different languages. 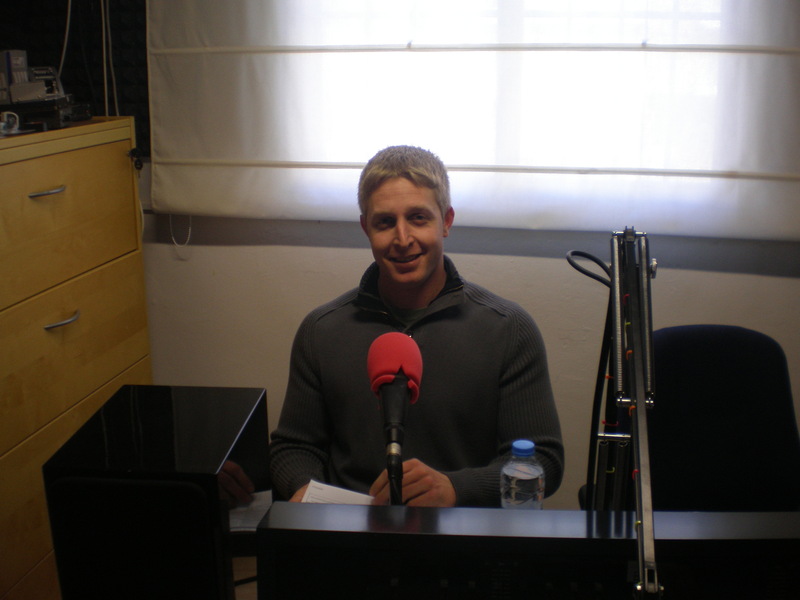 This year, for example, we work together with the local radio, 107.9 fm. 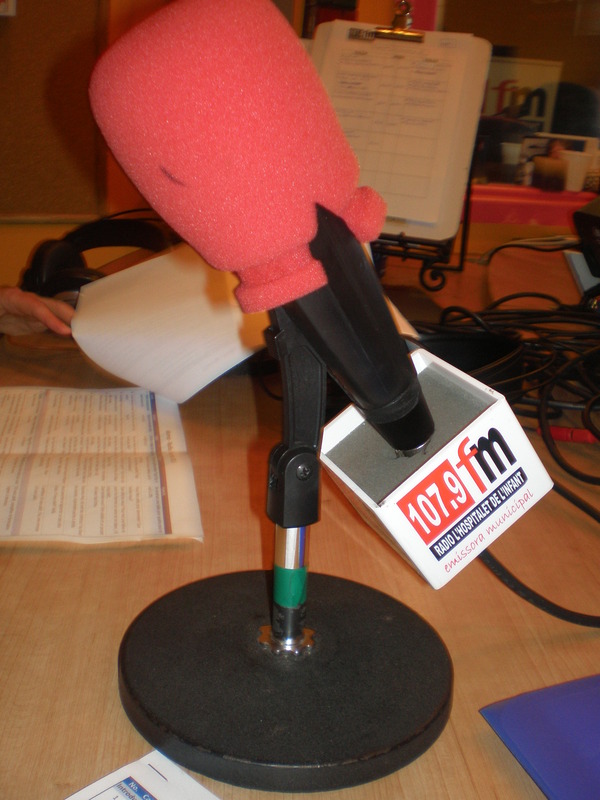 Every day, L’Hospitalet’s local radio station 107.9 fm broadcasts a Phrase of the Day written by Costalingua. Our native teachers say the same sentence in 5 languages, in Spanish, Catalan, English, French, and German. 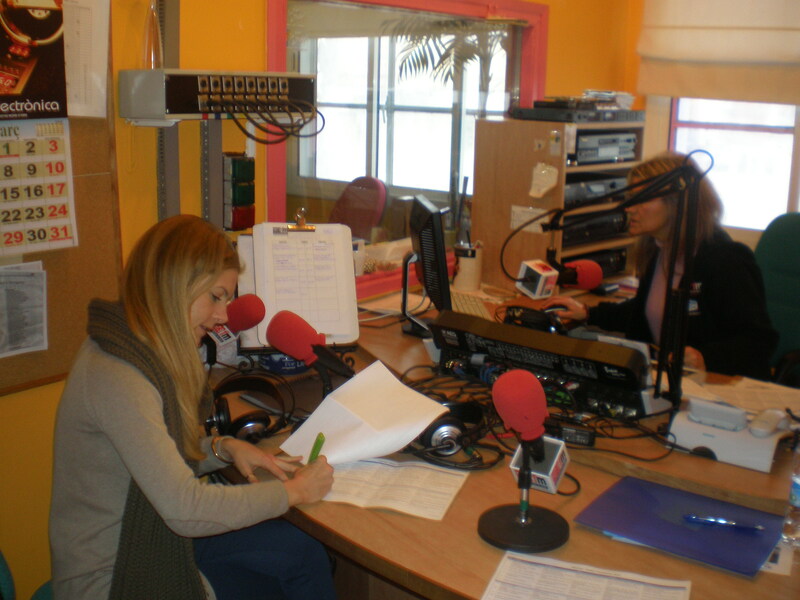 During the summer, guests in L’Hospitalet de l’Infant will hear our teachers read the weekly agenda on 107.9 fm in the same languages. With this service the village informs guests and the local population about their interesting entertainment program (culture, sports, etc.) for the whole family. Read and listen to our Phrases of the Day! Have fun listening and reading our language tapas. 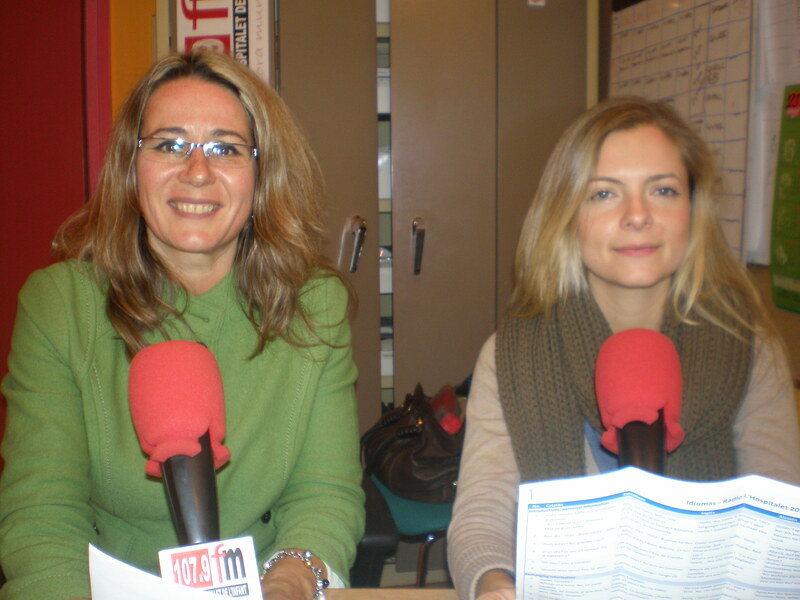 Listen to an interview with the director of Costalingua Language Academy, Dr. Annalisa Rei, about studying languages at Costalingua.